Photo: Bogaris Industrial / All rights reserved. SOFIA (Bulgaria), February 25 (SeeNews) - Spanish real estate developer Bogaris Industrial intends to reduce the capital of its wholly-owned Bulgarian subsidiary Elin Pelin Industrial by 3.975 million levs ($2.3 million/2.0 million euro) to 5,600 levs, the Sofia-based company said. Part of the freed funds will be used to cover accumulated losses, while the remainder will be distributed to Bogaris Industrial, Elin Pelin Industrial said in a statement last week. The capital reduction will be carried out by decreasing the number of issued shares of Elin Pelin Industrial to 50 from 35,542, keeping their par value of 112 levs apiece. According to data from Elin Pelin Industrial's annual financial report, the company had 933,000 levs of accumulated losses at the end of 2018, 474,000 levs of which racked up in 2018 alone. 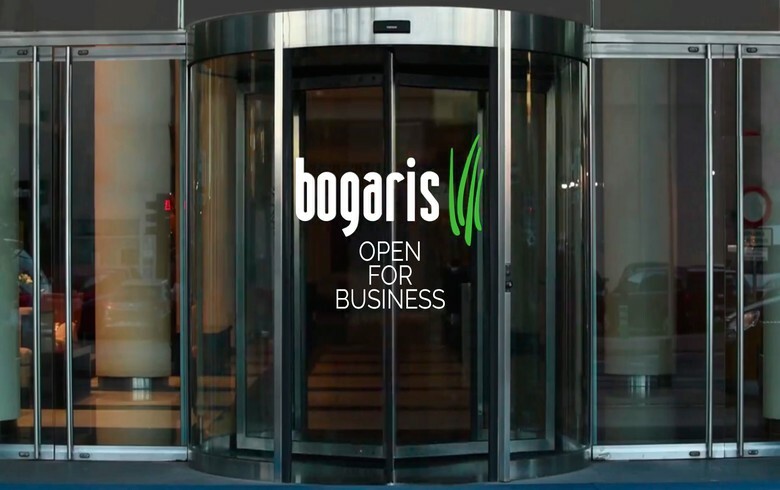 Elsewhere in Southeast Europe, Bogaris Industrial is also active in Romania.